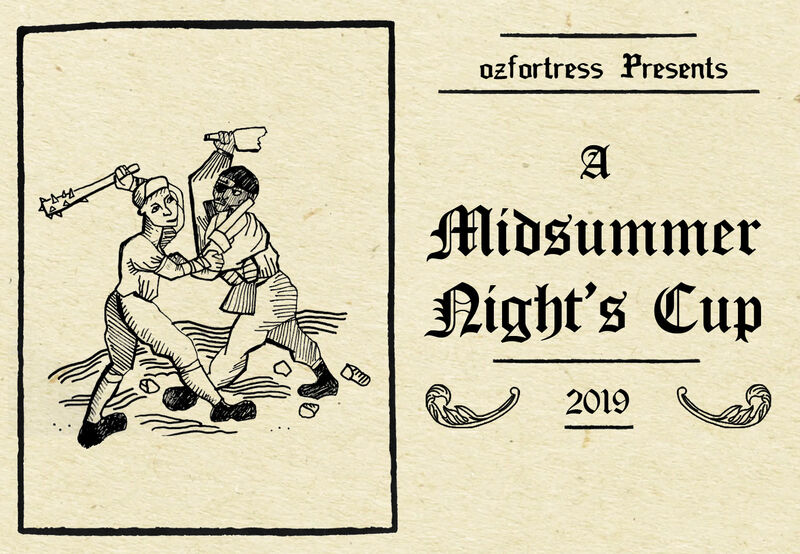 With the global season winding down and the new year having begun, ozfortress have announced their first offseason cup of 2019 in the form of A Midsummer Night's Cup #2! The second cup of the off-season will be held on January 20th and is designed to be a casual, laid-back experience event for the summer season. Keeping with the casual theme, A Midsummer Night’s Cup #2 will feature 3 brackets: Open, Intermediate, and Premier. The Open will feature sixteen teams, with the Intermediate and Premier brackets housing eight maximum teams, signups permitting. ozfortress will also keep with their tradition of testing new and improved maps, boasting the new versions of Prolands and Logjam, as well as a few popular maps currently in the rotation. Signups are currently open on ozfortress' Warzone, with registration closing on January 16th at 11:59 PM. Coverage of the event will be available on TFLIVE's Twitch channel, with more information available on ozfortress' website. Thank you for including the latest official Logjam! Excited to see how RC8 compares to the RC5 you guys played in season. 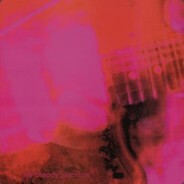 At least it's not a koth_waterton map pool again. EssenceAt least it's not a koth_waterton map pool again.